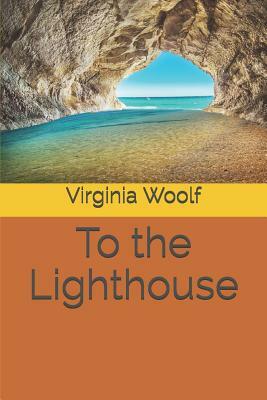 To the Lighthouse (5 May 1927) is a novel by Virginia Woolf. A landmark novel of high modernism, the text, centering on the Ramsay family and their visits to the Isle of Skye in Scotland between 1910 and 1920, skillfully manipulates temporality and psychological exploration.To the Lighthouse follows and extends the tradition of modernist novelists like Marcel Proust and James Joyce, where the plot is secondary to philosophical introspection, and the prose can be winding and hard to follow. The novel includes little dialogue and almost no action; most of it is written as thoughts and observations. The novel recalls the power of childhood emotions and highlights the impermanence of adult relationships. One of the book's several themes is the ubiquity of transience.